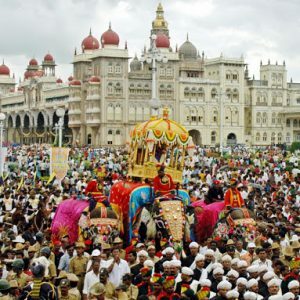 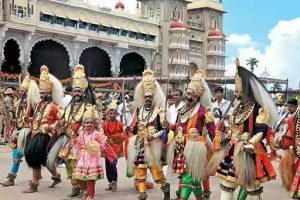 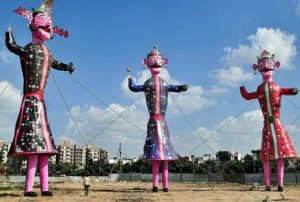 Vijayadasami also commonly known as dusshera…Vijayadasami is observed for different reasons and celebrated differently in various parts of the Indian subcontinent. 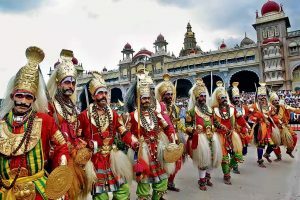 In the eastern and northeastern states of India, Vijayadashami marks the end of Durga Puja, remembering goddess Durga’s victory over the buffalo demon to help restore Dharma. 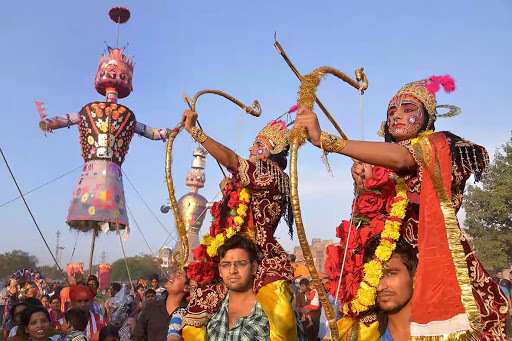 In the northern, southern and western states, the festival is synonymously called Dussehra. In these regions, it marks the end of “Ramlila” and remembers God Rama’s victory over the demon Ravan. 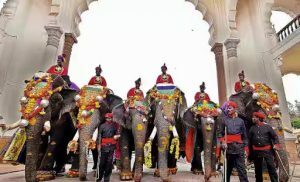 Decorate everything beautifully… Offer prayers to God.